Expertise and assistance to insure a successful migration. Migrate content from on-premise to online or a newer version of on-premise. Out-of-the-box (OOB) or custom solutions to align with corporate branding. Update colors, fonts and page layouts to better suit your needs. End-to-end 24 x 7 maintenance and support of your SharePoint environment paired with responsive administration and change requests to keep your users happy. Leverage out-of-the-box forms and workflows, custom enhancements, email and app integrations to streamline business processes. Use OOBs such as forms, workflows, and document repositories for efficient collaboration. Simplify everyday business activities with better UX, improved search and easier navigation. Give users access to what they need when they need it in one central and up-to-date location while protecting any sensitive information. 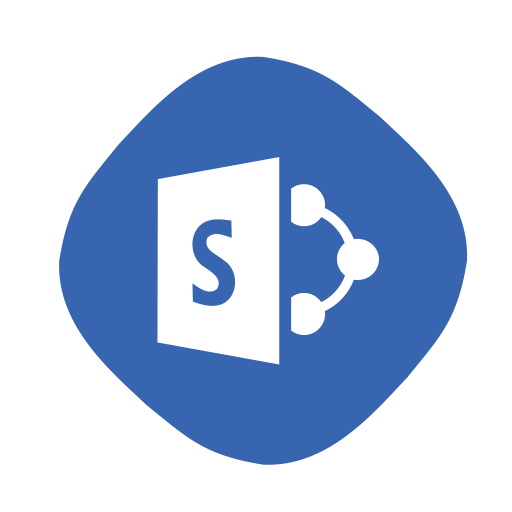 Use Microsoft recommendations and audit tools to maintain optimal performance and validate SharePoint farm configuration. Calance will perform an assessment to validate your farm configuration and optimize according to the latest best practices to ensure optimal performance. Calance was founded in 2004 by Amit Govil, a former executive at Sapient and Accenture, around the idea of creating lasting alliances with customers, and a belief that fostering entrepreneurship and building true partnerships with clients was the key to unlocking endless possibilities for value creation. Over the years Calance has grown organically and has acquired a series of complimentary IT Services along the way. As a result, the company today is a mix of diverse cultures, talents, and expertise that collaborate globally to bring our best capabilities and thinking to clients. Thanks to you and your team for all your assistance. We really appreciate the comprehensive effort and excellent feedback you provide. Your team's can-do professional approach has been a significant factor in our successful product launches. See What Calance Can Do For You! Don't let development time restrict your resources. Get in touch with our Sales team to discuss the best solution for you.